All our technicians are highly trained and experienced so we can assure you a perfect windscreen fitting each and every time. Regardless where you live, we have you covered. 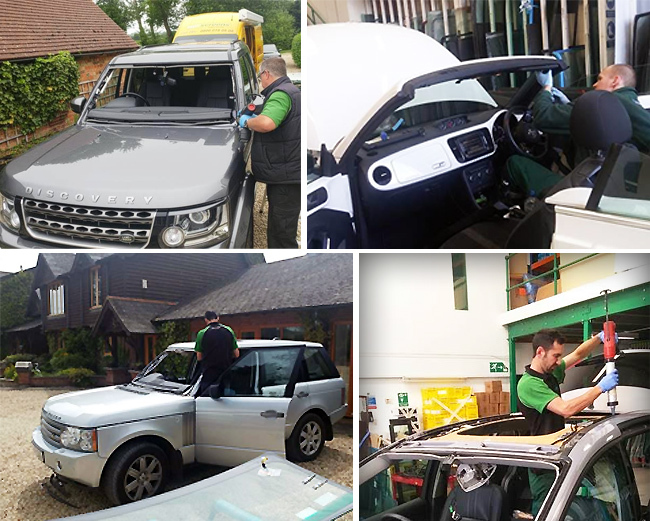 With over 50 branches across England, Scotland, Wales and Northern Ireland, we pride ourselves in getting most Windscreen Replacements and smashed Car Side Window Replacements completed within hours, not days! Any Glass, Any Vehicle, Anywhere all with a Lifetime Warranty. 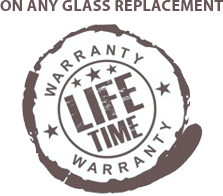 We are so confident of our top quality Windscreens and Side Window Glass Fitting we offer a Lifetime Guarantee. If you windscreen is smashed or chipped, Call us now for a Quote on 0800 988 2080. You can get car windscreen replacement quote online quickly and easily, however if it’s urgent please Call us 0800 988 2080 for immediate assistance.